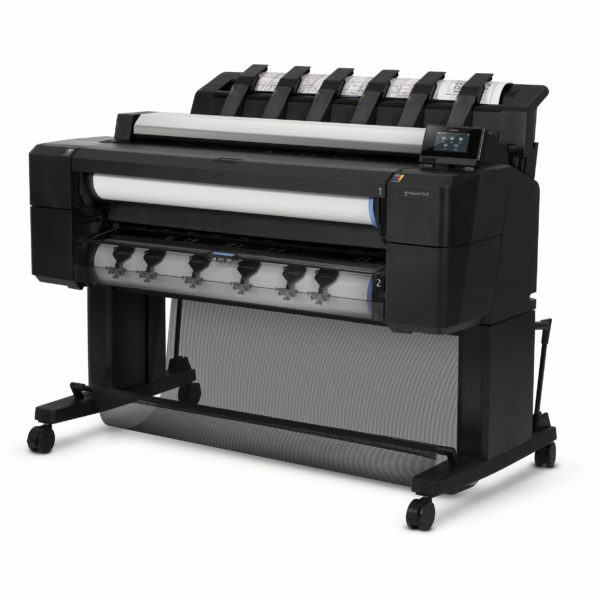 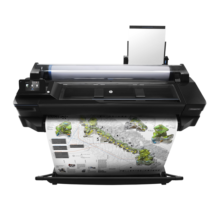 Produce fast, professional-quality results—get D/A1-size prints in 21 seconds, using the HP DesignJet T2530 Multifunction Printer. 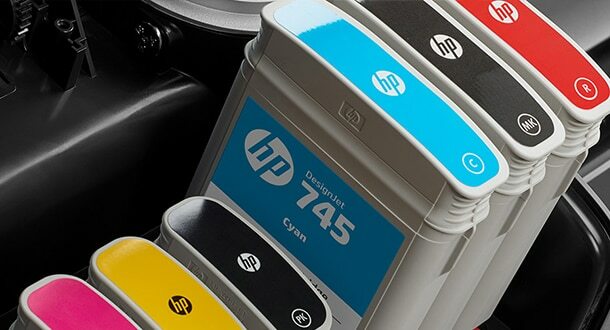 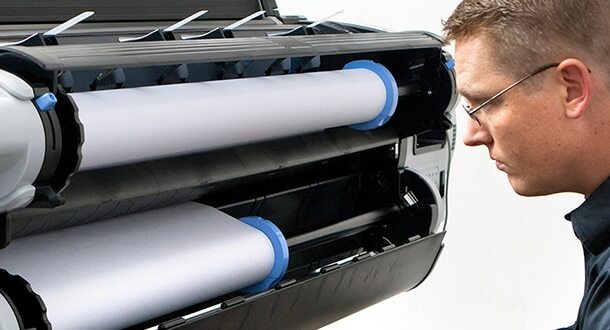 With six Original HP inks, including gray and photo black, your work is rendered in precise, detailed color. 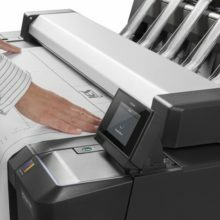 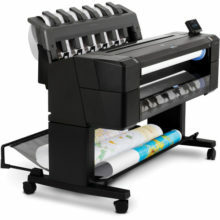 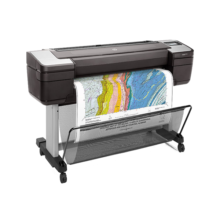 Plus workgroups can save time with integrated print/scan/copy and a built-in output stacking tray. 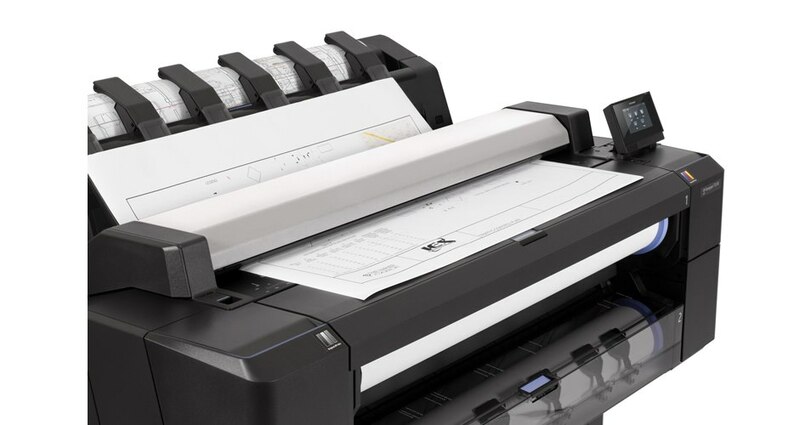 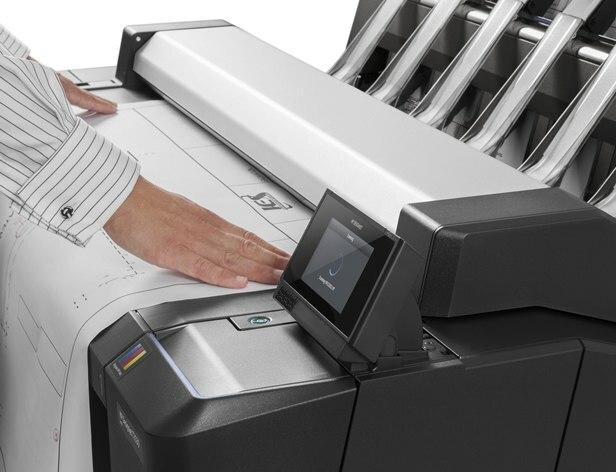 HP Mobile Printing allows you to easily integrate with your other office devices. 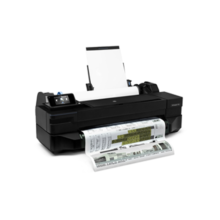 Print straight from your Apple® or Android™ smartphone or tablet wherever you are. 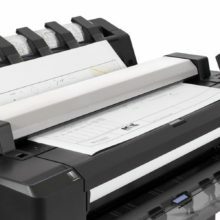 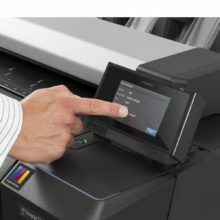 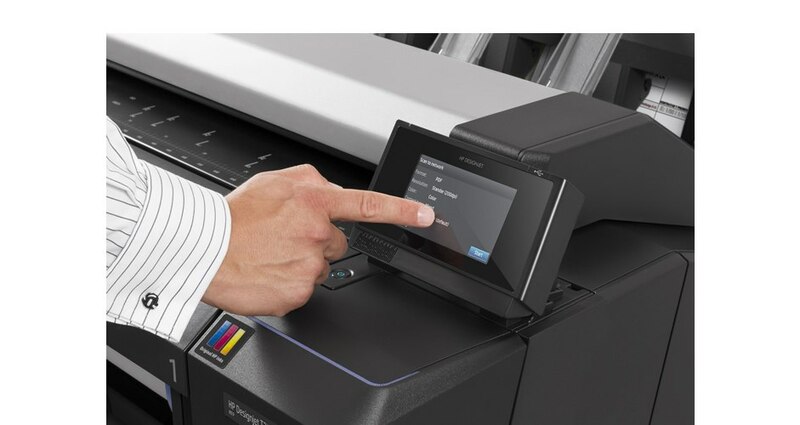 Print remotely by emailing files directly to ePrint-enabled printers.